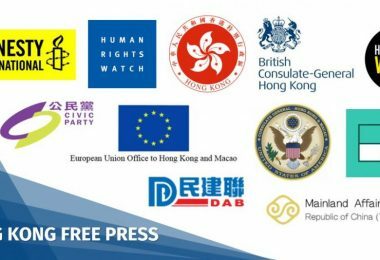 The former editor-in-chief of Ming Pao, Kevin Lau Chun-to, has claimed in an op-ed that the China Liaison Office and high ranking officials of the Hong Kong government have interfered in the appointment of Johannes Chan Man-mun to the post of pro-vice chancellor at the University of Hong Kong. Kevin Lau Chun-to. 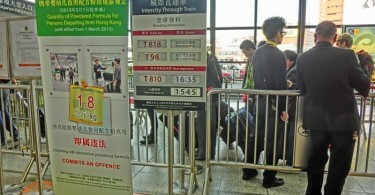 Photo: Stand News. Following the nomination of Chan by the search committee, Lau wrote that officials of the Liaison Office and the government were against the appointment, as they “considered (former HKU dean of law) Johannes Chan Man-mun as endorsing (HKU law professor) Benny Tai Yiu-ting’s Occupy Central campaign”. Lau added that those officials “hated HKU’s law faculty to the core”. 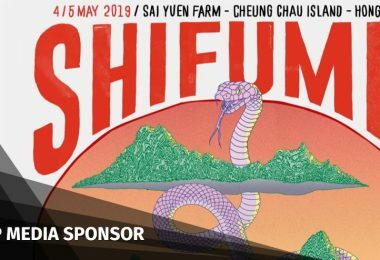 Lau wrote that pro-establishment members of the HKU Council – including Arthur Li Kwok-cheung and Council President Edward Leong Che-hung – asked a middleman “to persuade Chan to accept the post and then resign immediately”. Chan rejected the suggestion, as “he could not morally agree to committing fraud with pro-establishment council members”, according to Lau. On the morning of the council meeting discussing Chan’s appointment, Lau said that the council president met with members who are either part of China’s top political advisory body or pro-Beijing legislators. 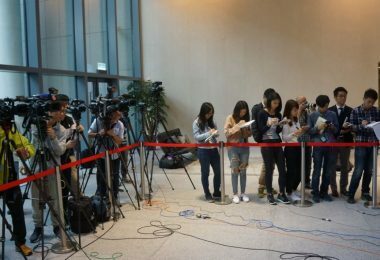 Citing sources, Lau claimed that “individuals from [the] China Liaison Office and the higher ranks of the government participated in rallying votes [within the council]” in order to delay the appointment. Earlier this month, the governing body of HKU decided to delay Chan’s appointment to the post of pro-vice-chancellor – which oversees academic staffing and resources – citing the need to appoint a new deputy vice-chancellor before proceeding with the appointment of a pro-vice-chancellor. According to reports, Johannes Chan was unanimously nominated by the search committee to the post last December. Chan believed that his pro-democracy political stance was a reason for the delayed appointment, and condemned the “absolutely ridiculous” decision. 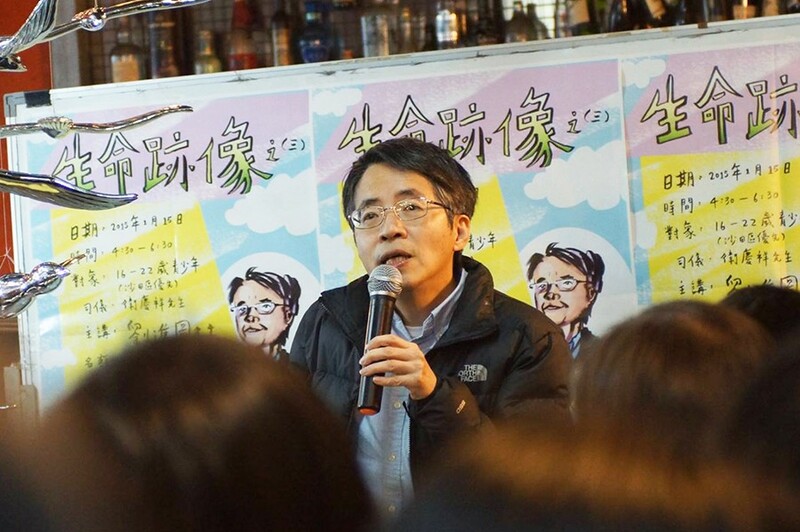 Chan was also embroiled in a donation scandal along with Benny Tai Yiu-ting, whereby anonymous donations were used to fund various Occupy-related activities. Lau wrote that pro-establishment members of the governing body of the university did not dare to vote against the nomination of Chan. He cited that since the search committee followed strict procedures, if the council voted against the nomination without sufficient reason, the council may lose in a judicial review case. Citing a council member who supports Chan’s appointment, Lau wrote that the term for another group of council members will be over by the end of this year, and more pro-establishment members would be appointed to the council. The council member also said that if the new deputy vice-chancellor agrees to manage academic staffing, the council could remove the post of pro-vice-chancellor (academic staffing and resources) in order to avoid Chan’s appointment. 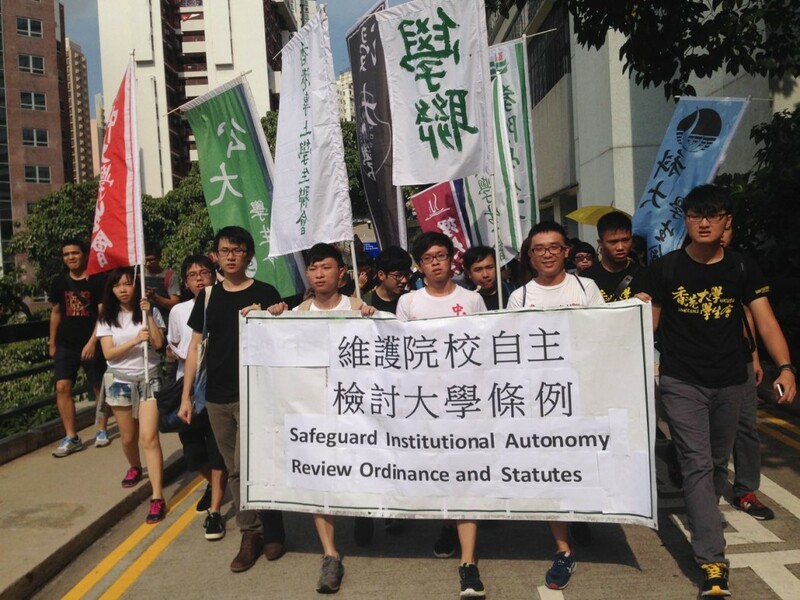 HKU students protesting to safeguard institutional autonomy. Photo: HKFS via Facebook. Students had previously staged a protest to safeguard institutional autonomy in response to the incident. The HKU Student Union has announced that they will surround the next council meeting on 28 July. The HKU Council, which is the governing body of the university, is comprised of 24 members. Chief Executive Leung Chun-ying acts as the chancellor of all subsidised tertiary institutions and appoints six members. Only one-third of the members, including two student representatives, are individuals from within the university. 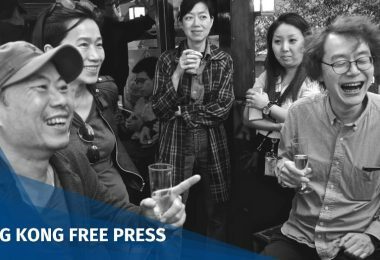 Kevin Lau, former editor-of-chief of local newspaper Ming Pao was attacked two years ago, suffering multiple knife wounds. Lau was hospitalised in “critical condition”, according to the police. Lau’s alleged attackers are currently on trial. Leong wrote that prior to the meeting on June 30, he received requests from council members not to discuss or to defer discussion on the recommendation of the search committee for the position. In the meeting, the decision to defer the discussion was taken, according to Leong. He also noted that the new deputy vice-chancellor could be appointed as early as August. Leong said the new deupty vice-chancellor’s views on the pro-vice chancellor position would be sought at appointment of the deputy vice-chancellor. 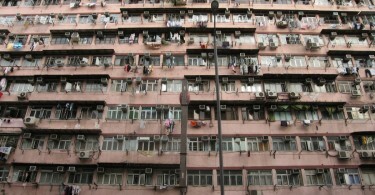 Leong added that the Council will revisit the decision on deferring in its meeting on Tuesday. The Mea Culpa Machine: Is the South China Morning Post pushing Chinese political ‘confessions’?